Jim McNeill is an accomplished polar explorer and incident leadership expert with over 25 years experience of Arctic expeditions. Jim has worked in the environmental science sector, trained army personnel to use mountains safely and until 2006 was a fire safety officer to the Royal household. 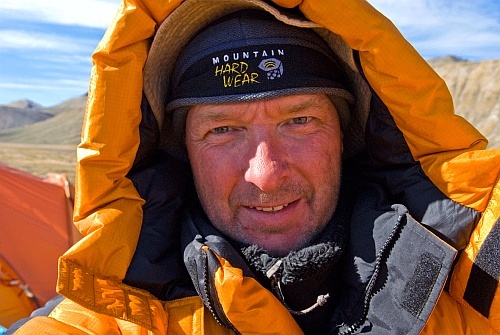 An inspirational speaker with a wealth of experience which extends beyond his polar expeditions.